Cebu's traffic situation has turned from bad to worse in recent memory. 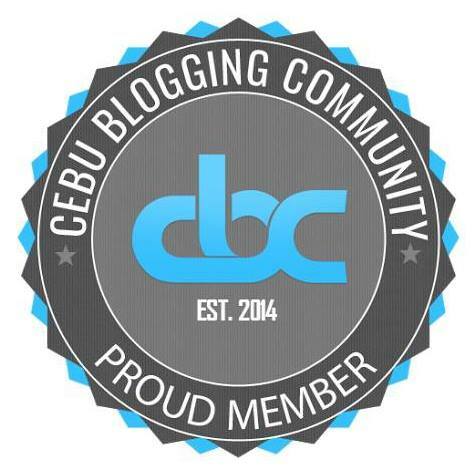 It has become a major problem in Metro Cebu. 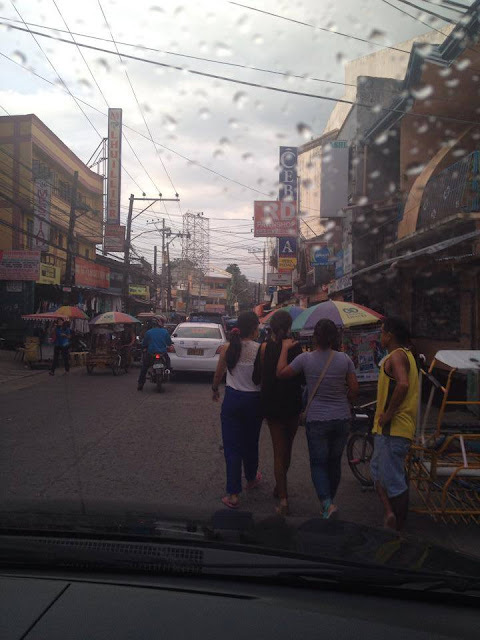 So I took on a few road trips with my brother to investigate why traffic is bad in Cebu. On some occasions, I took some photos of these factors. It is common for public utility vehicles to stop at non-designated stops to load or unload passengers. 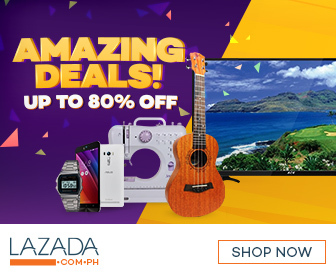 This is the same for jeepneys, buses, tricycles, GT express vans, and taxicabs. Many privately-owned vehicle drivers are guilty of this too. And it seems nobody cares that they are causing traffic obstruction when they do this. 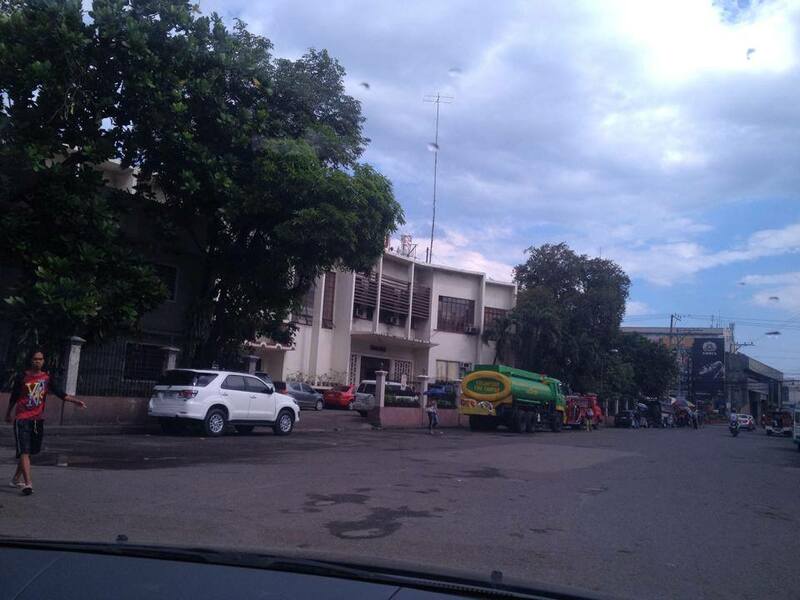 The city government of Cebu has turned some roadsides into parking spots. This despite being told by the court that it is not legal. This leaves some road one or two less lanes to drive on. Many motorists park their vehicles in places that are not designated parking areas. Some park on non-designated parking spots and put their emergency blinkers on. Is that supposed to be legal? There is clearly a need for responsible driver education for Cebuano motorists. Some people are inconsiderate and occupy two parking slots. Although, I wouldn't say this causes traffic in any way, it is this inconsiderate character that is also evident in most other situations that contribute to the traffic problem. Junction boxes placed on busy intersections in Metro Cebu serve no purpose. Drivers take no heed that they are supposed to free these junction boxes instead of crowd them. The result is chaos, more traffic congestion, heavy traffic jams, and sometimes even accidents. Many drivers in Cebu do not seem to understand or respect lanes. Some drive on two lanes and many drivers counterflow to oncoming traffic. Drivers in Cebu are probably among the most impatient drivers that they would not care to break established traffic rules, guidelines, and common ethics. Drivers crisscrossing lanes are yet another indication of how impatient most drivers in Cebu are. What's worse is that some don't even use their turn lights to indicate that they are changing lanes. The streets of Metro Cebu are generally dark at night. There seems to be no adequate lighting that is dangerous to many road users. Some drivers are forced to use their high beam lights so they can see farther ahead. Sometimes I wonder why there is no end to road repairs in Cebu. Why can't they just build a good road that lasts long enough. That would be better than doing annoying regular repairs because it always breaks down. 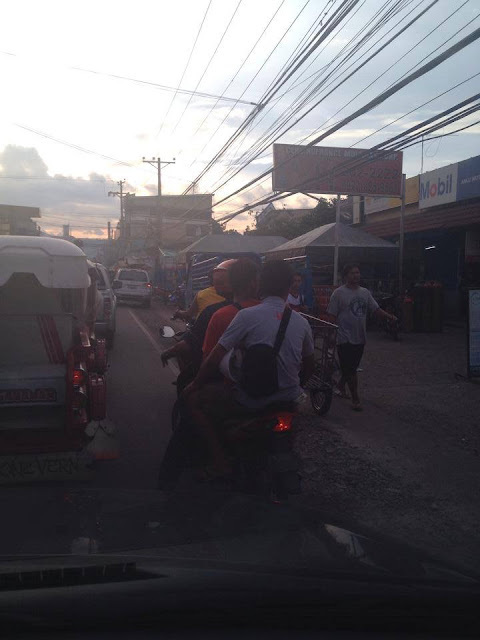 Reckless motorcycle drivers abound in Cebu. They don't follow lanes. Some weave through the narrowest of spaces between cars. Many don't use safety helmets. A lot of them overload their bikes. They split lanes recklessly. And some do not use their headlights at night. Many times, they also beat the red light. No wonder that there are a lot of accidents in Cebu involving motorcycles. Pedestrians contribute to Cebu's traffic woes too. Many don't use pedestrian lanes or crosswalks, elevated walkways, or sidewalks. By not doing so, they expose themselves to the danger of being hit by motor vehicles. There is a need to promote pedestrian safety. Courtesy to pedestrians is not the norm for drivers in Cebu. 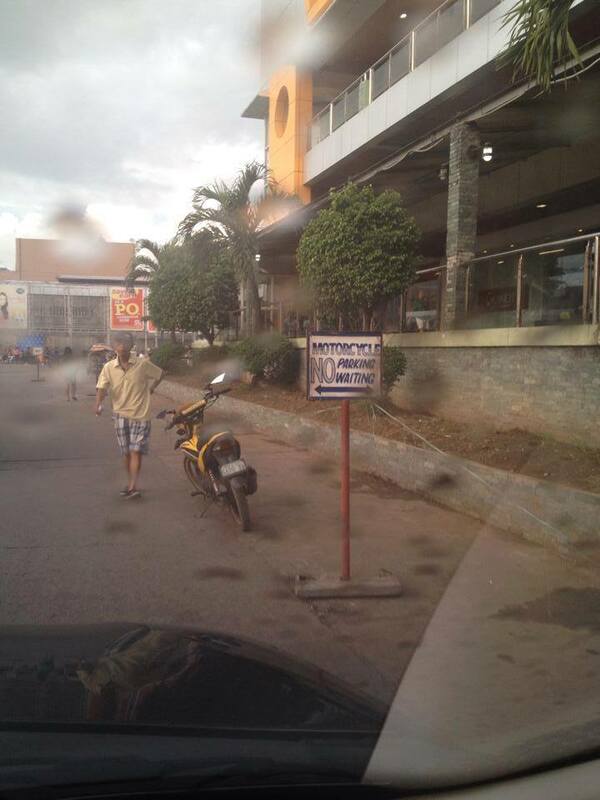 Do not expect drivers in Cebu to stop and yield when you try to cross a pedestrian lane. Many drivers in Cebu ignore speed limits. Many accidents happen because of overspeeding. This is another indication of how impatient drivers in Cebu are. The 4-way stop is supposed to be a universally-accepted ethic for drivers around the world. But in Cebu, there is no regard for the 4-way stop it seems. In fact, the only road sign I see that promote this driver behavior is within the private road leading to Maria Luisa Subdivision in Banilad. Sidewalks in Cebu are so crowded. Pedestrians are forced to walk on the roads thereby worsening traffic congestion. Generally, traffic rules are only followed when there is a traffic enforcer around. I am not saying that everyone does this. I am saying that it is common for many drivers in Cebu to disobey traffic rules when no one is present to enforce the law. Add to that, traffic enforcers are also hesitant to apprehend traffic violators using private vehicles. Many are also easily bribed. 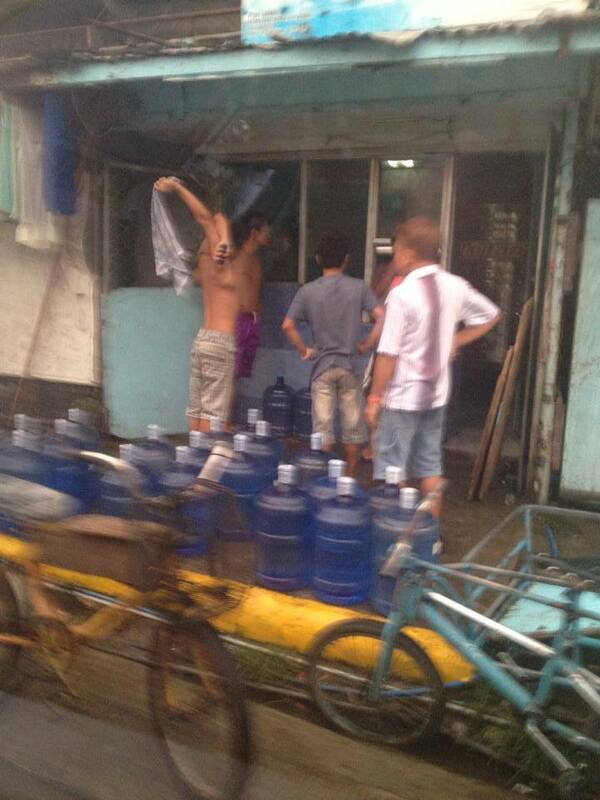 When you have irresponsible people who made it a habit of violating the laws and ignoring signs? This is what happens to them: Viral Accident Sa EDSA.